A Mexican cruise vacation is one of the best getaways for couples and for families alike. However a Mexican cruise trip with can be quite plunging on the wallet if not planned properly. Smart travellers always search for the best deals to minimize their costs. If you are on a limited budget still want to make your Mexican cruise possible then start looking for bargains. The ones who are able to avail these are the ones who plan their trip well in advance. 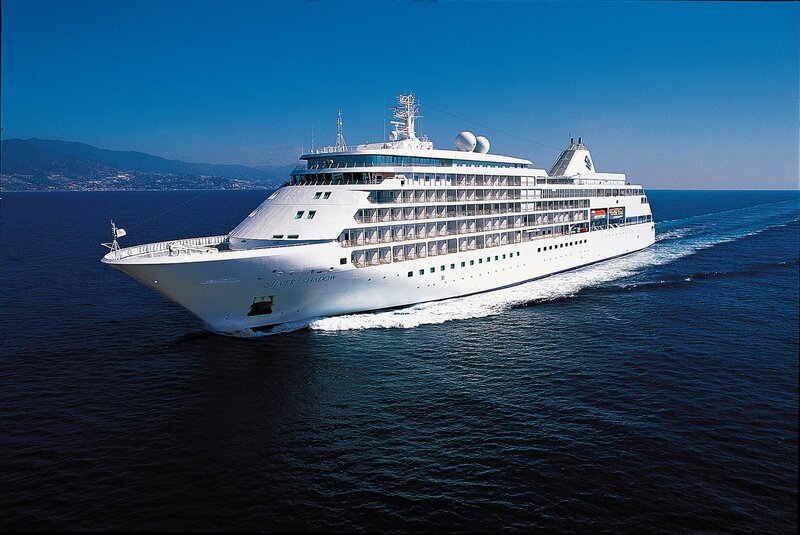 You can avail the best deals on Mexican cruises if you talk to your travel agent about your budget and your schedule. This will help you find a cruise that fits your needs. One of the ways to get the best bargains on Mexican cruises is to book the ones titled as the last minute cruises. They are usually available if there are empty cabins on the ship and bookings aren’t coming in. The downside with these deals is that many people cannot travel on short notice due to their jobs and so cannot book them. However people with flexible schedules can benefit from these last minute offers. The cruise liners offer last minute deals to try to fill the empty cabins as far as possible. Discounts of more than 50% are offered to make the sale. These cruises usually leave within the next two weeks. Most people who get these are the ones you frequently check back for the last minute offers while some are lucky to check at the right time. The prices of these last minute deals are marked down heavily which attracts a lot of people. However there are some limitations of these deals as refunds may be denied if you have confirmed the booking and have made the payment. Also travel awards or discounts may not be offered as these deals are not part of the regular packages offered. You may also not be able to book the cabin of your choice with all the facilities. The marked down prices are offered only on the available cabins at that time. Ask your travel agent to inform you about off season deals or special discounts at the earliest. As many cruise liners specialize in offering low cost cruises such as Carnival. You should remember that last minute cruises may not offer the best of amenities or you may have to deal with crowds. But nevertheless it allows you to have a low budget cruise to Mexico with your family or friends.